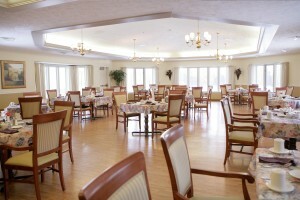 Delicious, well balanced and nutritional meals are an important part of our resident’s lives. 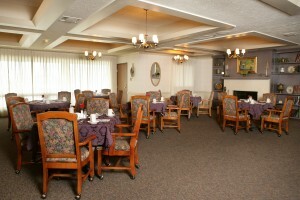 Our team at Riverside Lodge Retirement Community is focused on providing an exceptional dining experience. 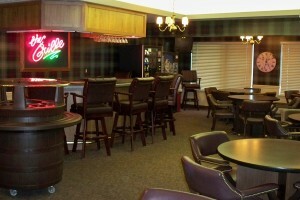 Residents at Riverside Lodge can choose to eat in our traditional dining room with two daily specials plus a variety of other menu choices, or they may choose to dine in The Grille, an alternative dining experience with a more casual atmosphere and menu. In case of short-term illness, arrangements for a tray delivery service to your apartment can be made. 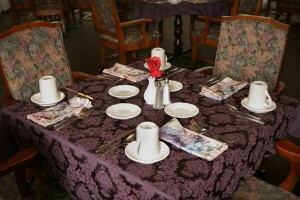 Guest meals are also available at a reasonable cost.